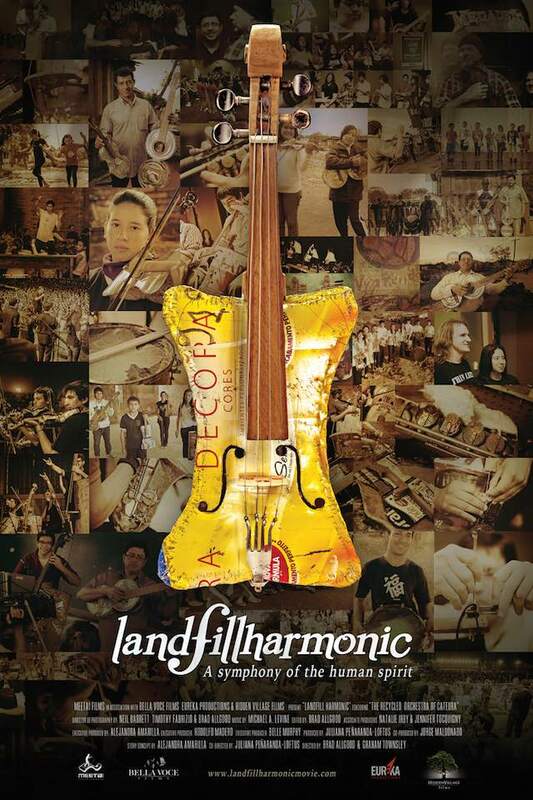 Landfill Harmonic, an official selection of the Tacoma Film Festival, was created by directors Brad Allgood and Graham Townsley. 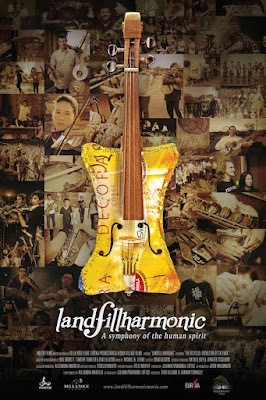 This documentary feature tells the story of the "Recycled Orchastra", a group of kids from a small town in Paraguay who learn to play music using instruments literally built from landfill scraps. 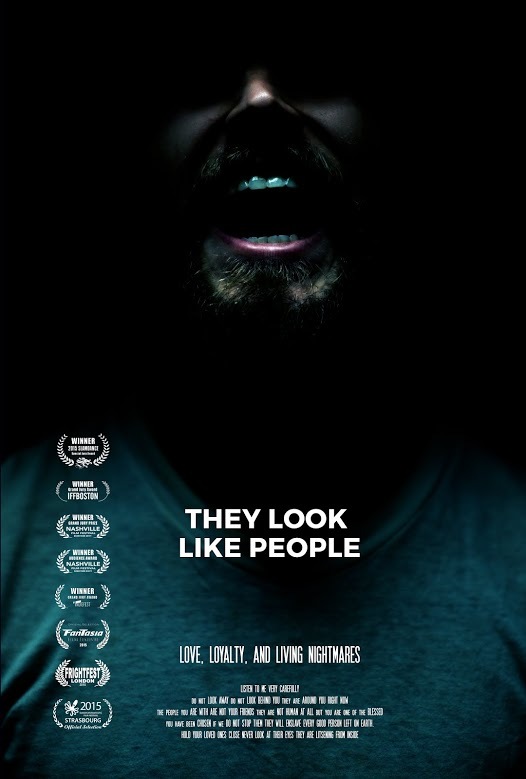 They Look Like People, a mystery thriller written and directed by Perry Blackshear, is an official selection of the 2015 Tacoma Film Festival. 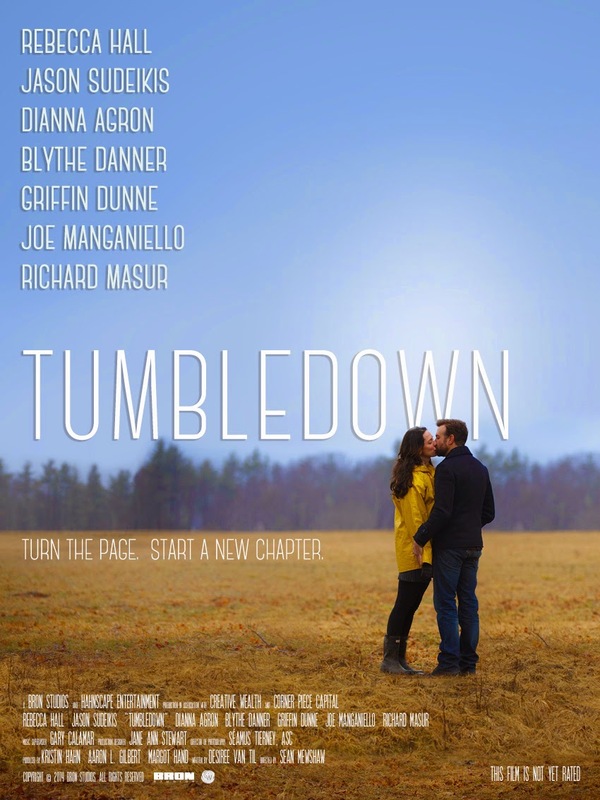 The film stars MacLeod Andrews, Evan Dumouchel, Margaret Ying Drake, Mick Casale, and Elena Greenlee. 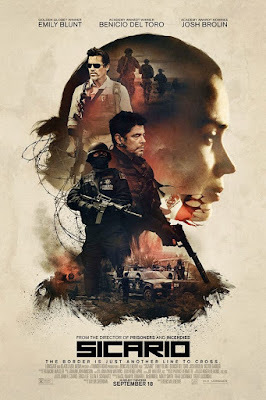 Sicario is a crime thriller directed by Denis Villeneuve who's previous work includes films like Prisoners and Incendies. The movie stars Emily Blunt, Josh Brolin, Benicio Del Toro, Victor Garber, Jon Bernthal, Daniel Kaluuya, Jeffrey Donovan, Raoul Trujillo, and Maximiliano Hernández. A Brilliant Young Mind is a film by BAFTA award-winning filmmaker Morgan Matthews and was inspired by his similarly titled documentary, Beautiful Young Minds. 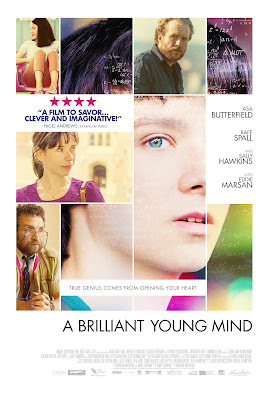 The movie stars Asa Butterfield, Rafe Spall, Sally Hawkins, Eddie Marsan, Jo Yang, Alex Lawther, Martin McCann, and Alexa Davies. 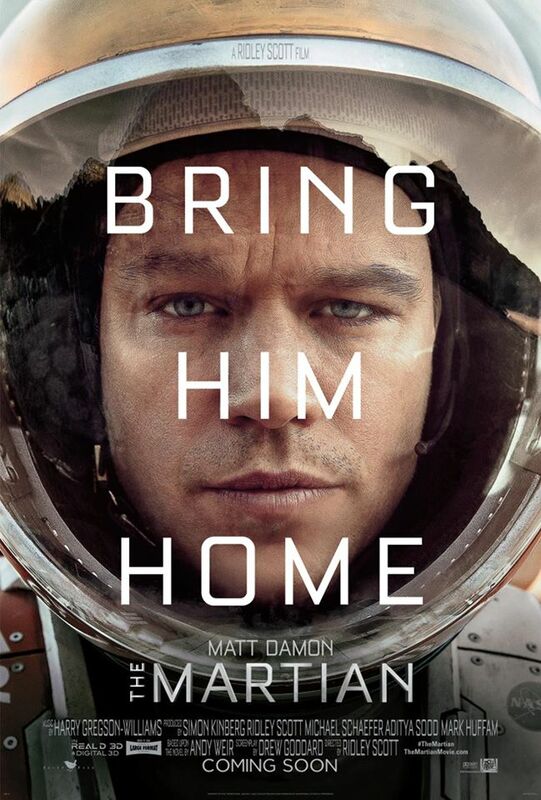 The Martian is a science fiction film directed by Ridley Scott who is best known for creating Prometheus, Alien, and Blade Runner. 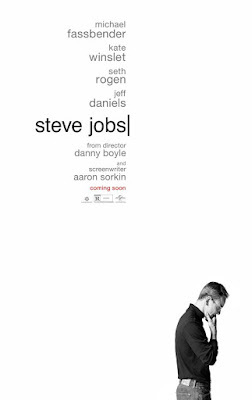 The screenplay, written by Drew Goddard (The Cabin in the Woods), is based off the best selling novel from author Andy Weir. The movie stars Matt Damon, Jessica Chastain, Jeff Daniels, Kristen Wiig, Michael Peña, Sean Bean, Kate Mara, Sebastian Stan, Aksel Hennie, Chiwetel Ejiofor, Mackenzie Davis, and Donald Glover. 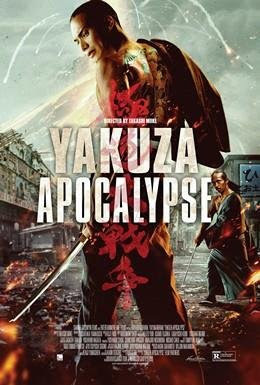 Yakuza Apocalypse is an action comedy from acclaimed Japanese director Takashi Miike who's previous work includes classic films like 13 Assassins, Audition, and Ichi the Killer. 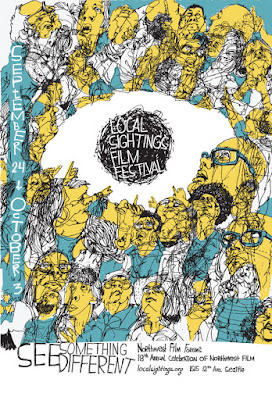 The movie features performances by Hayato Ichihara, Yayan Ruhian, Rirî Furankî, Riko Narumi, Pierre Taki, Mio Yûki, and Kiyohiko Shibukawa. 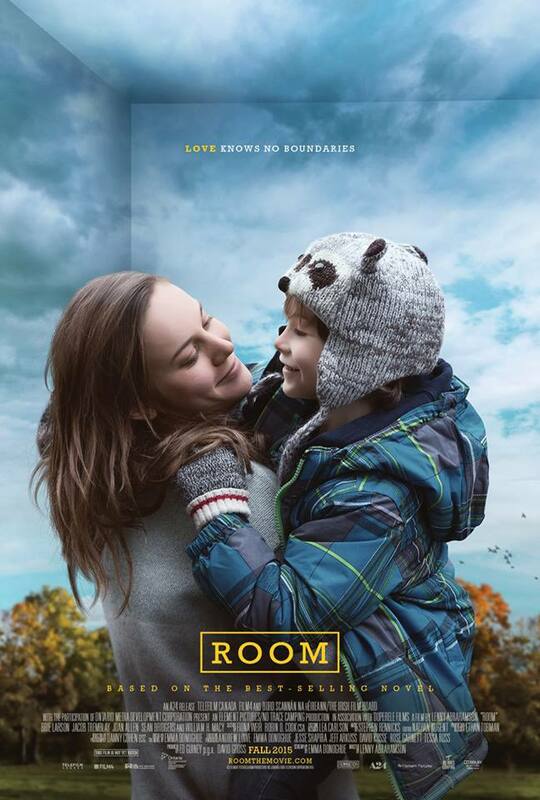 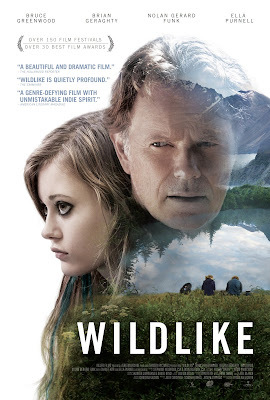 For my Seattle area readers, you can watch this movie at the Sundance Cinemas beginning Friday, October 9th and, for those following along at home, it will also be available On Demand that same day. This was my first year covering the Northwest Film Forum's "Local Sightings" Film Festival and I have to say, the Pacific Northwest has no shortage of up and coming film makers. 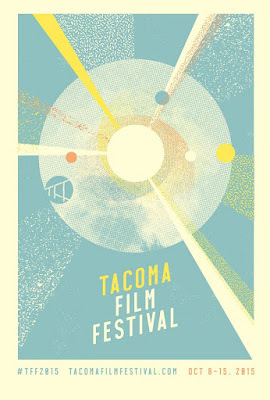 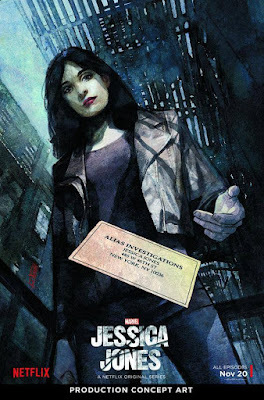 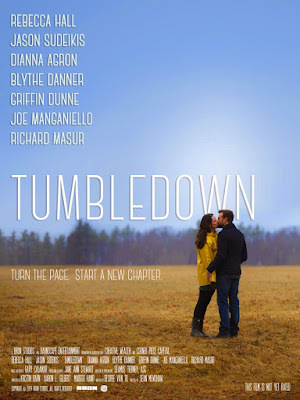 Below, you will find links to my reviews for the films I was able to watch during the festival as well as an announcement of the "TwoOhSix Festival Favorite". 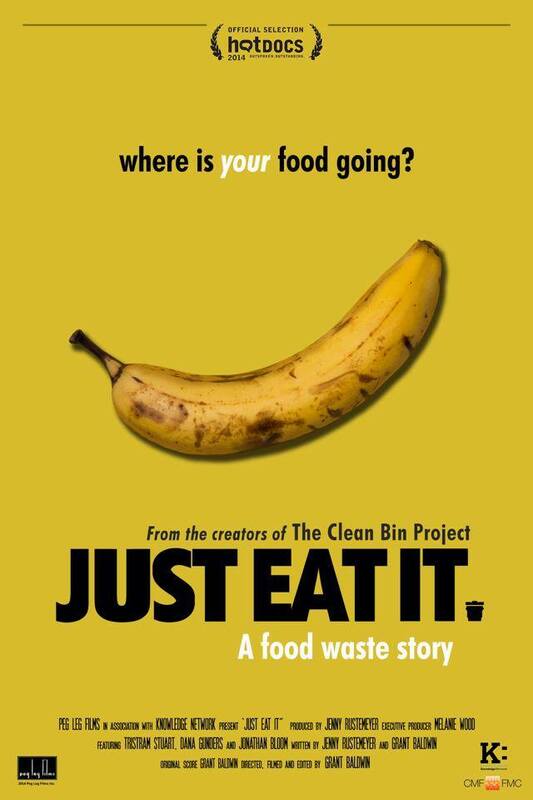 Just Eat It: A Food Waste Story is an official selection of the Northwest Film Forum's "Local Sightings" Film Festival. 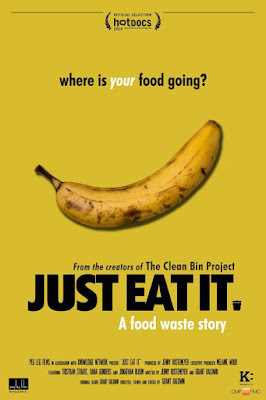 This documentary feature about food waste in America was written and directed by Grant Baldwin and Jenny Rustemeyer who also head the cast of participants in from of the cameras. 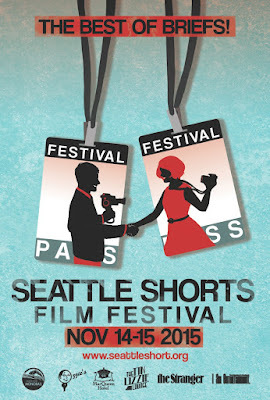 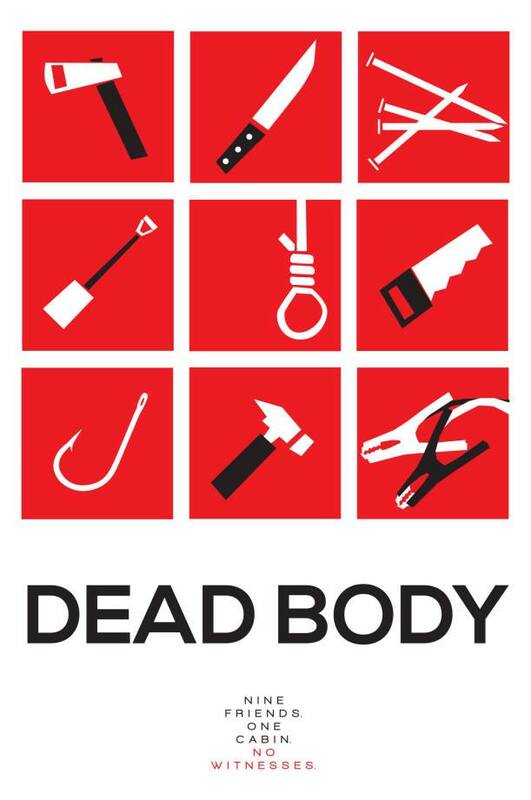 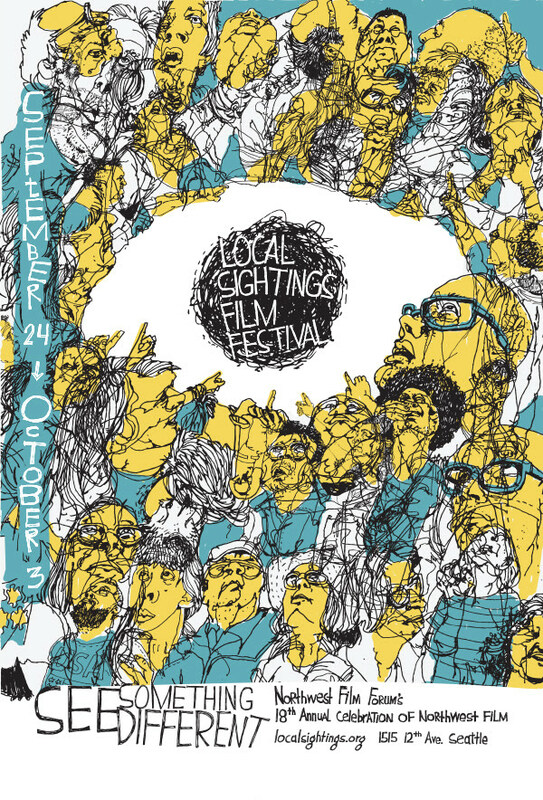 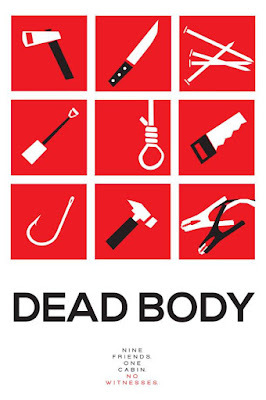 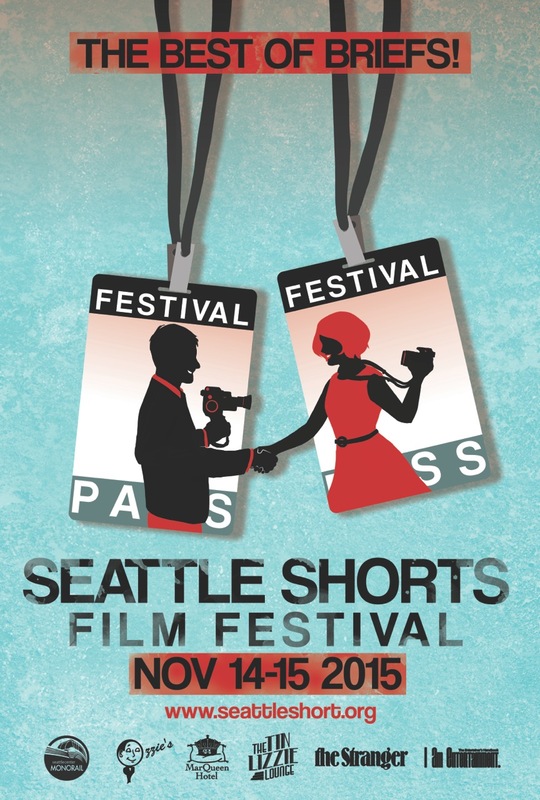 Dead Body is an official selection of the Northwest Film Forum's Local Sightings Film Festival. 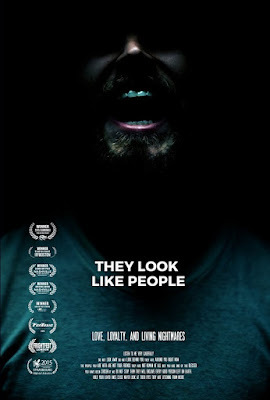 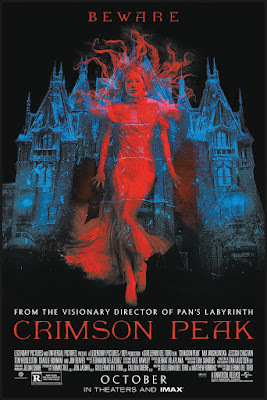 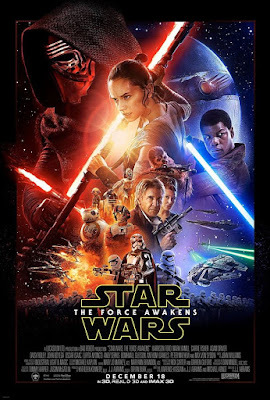 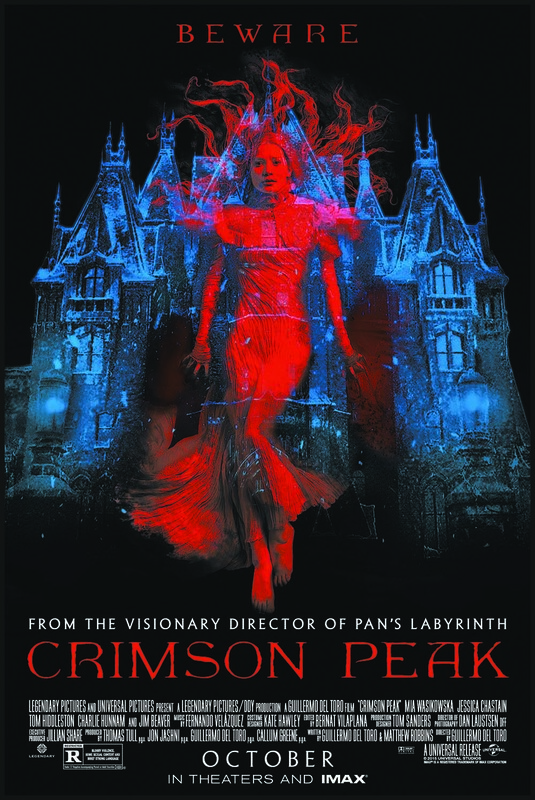 This locally produced film was written by Ian Bell and Ramon Isao, was directed by Bobbin Ramsey, and stars Rachel Brun, Jay Myers, Cooper Hopkins, Nathan Pringle, Leah Pfenning, Nic Morden, Spencer Hamp, Miho Aizawa, and Keo Sakuta.